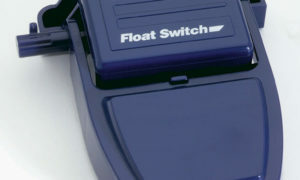 An automatic-switch bilge pump is a requirement for any vessels 20 and over with sleeping accommodations, but is a great convenience for any size boat. 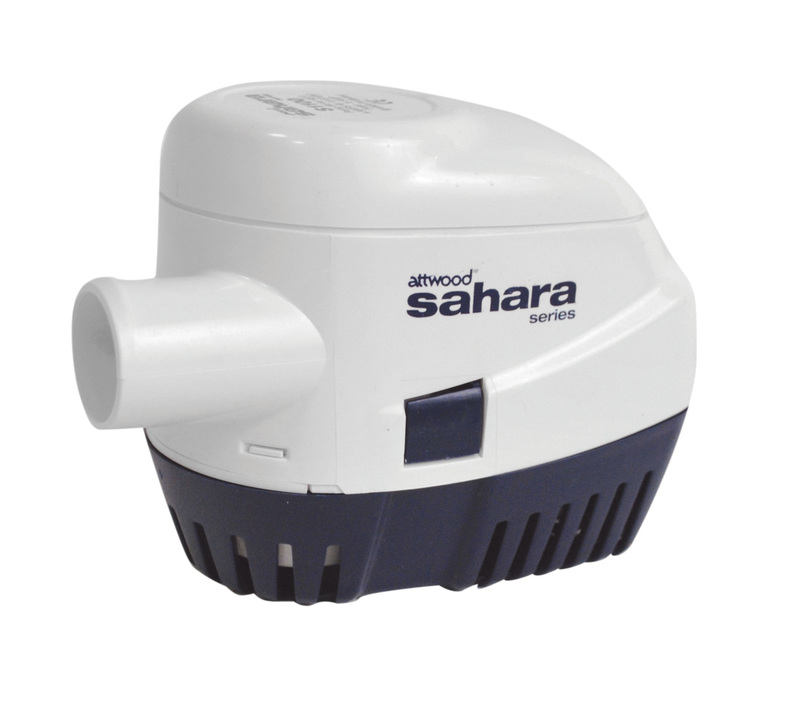 The Sahara has everything contained in one compact yet durable package  pump, wire seals, strainer, and mercury-free switch  and installs quickly and easily in tight spaces. 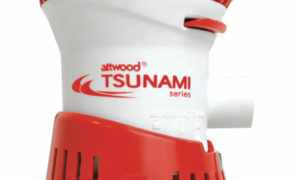 Pumps include 29 lengths of 16-gauge caulked and tinned copper wire. 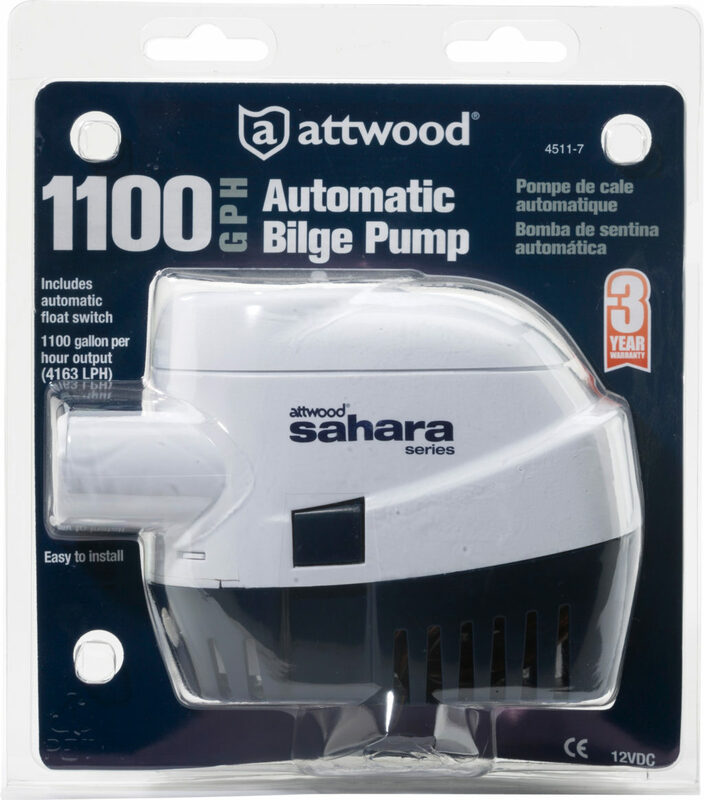 S1100 is our most powerful and efficient automatic pump. High capacity for larger boats and yachts. 1100 GPH* at open flow, 973 GPH* at 3.3 head. 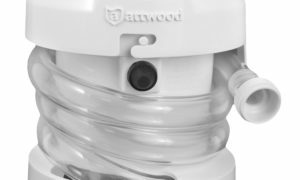 1-1/8 hose outlet. 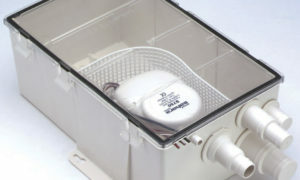 *Listed GPH is measured at design voltage of 13.6 VDC.